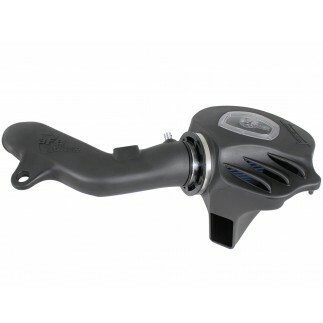 aFe Control is proud to introduce the Front Sway Bar for the 2012-2015 335i (F30). Designed specifically for the F30, the lightweight tubular sway bar will transform your 335i's handling and inspire driving confidence. Cornering will be flatter and neutral in any corner. 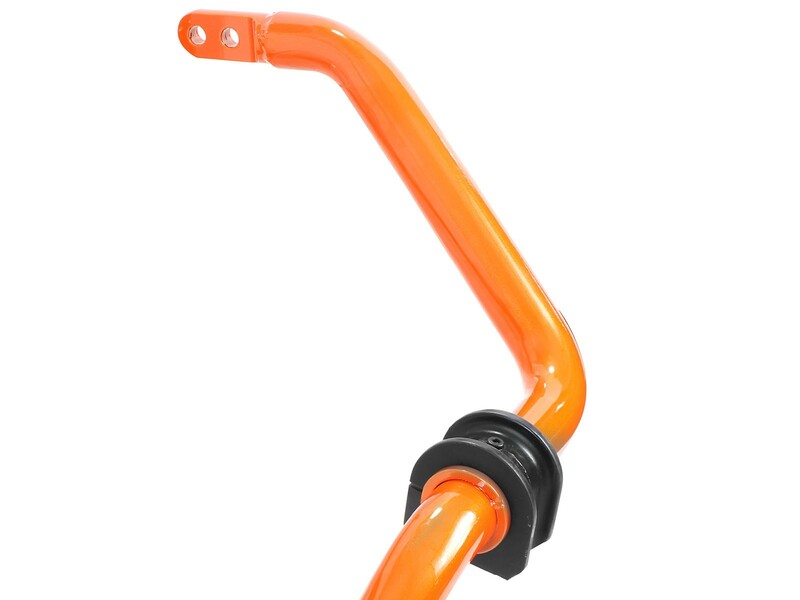 The 32mm front bar is constructed from lightweight tubular steel and is 2 position adjustable through precision CNC machined, TIG welded bar ends for a perfect fit. The kit includes direct? 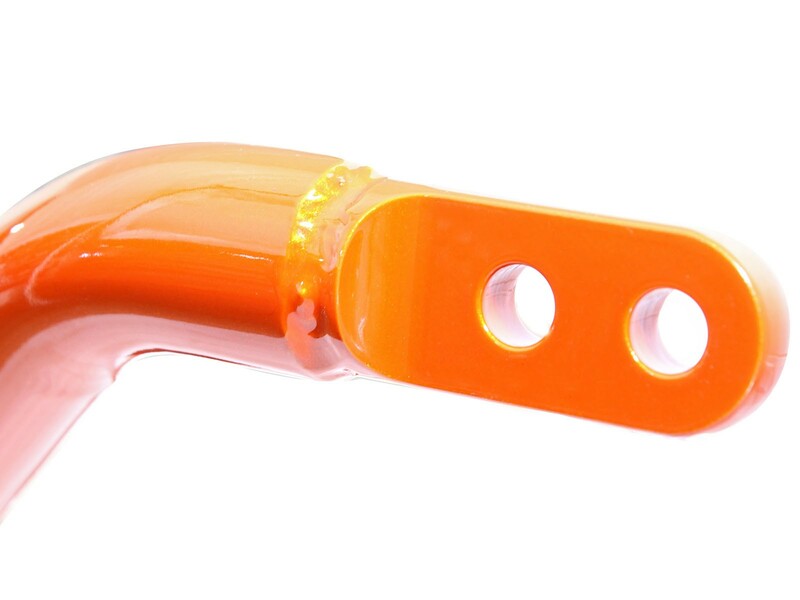 polyurethane bushings. 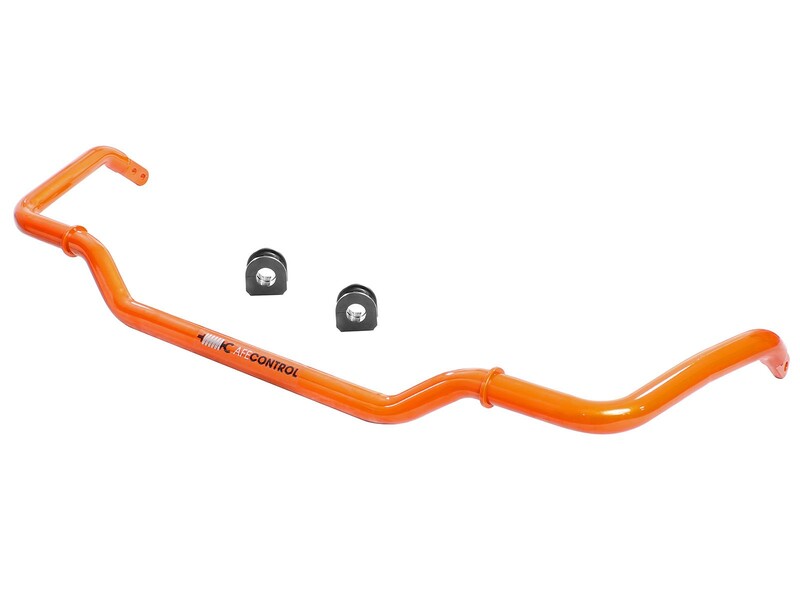 For years of durability and great looks, the front sway bar is powder-coated a special 2 stage tangerine orange and are a direct fit on 2012-2015 335i's models. 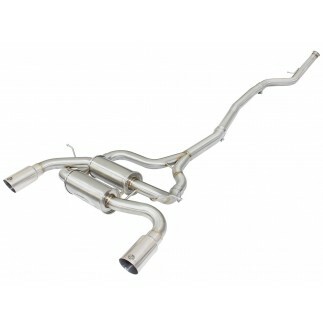 aFe Control front sway bars will have your 335i handling just as good at the track as it will around town. 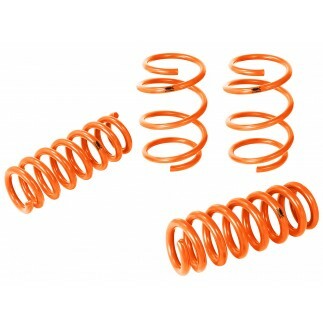 Also available is a matching rear sway bar (P/N: 440-503002RN) or a complete set (P/N: 440-503002-N). 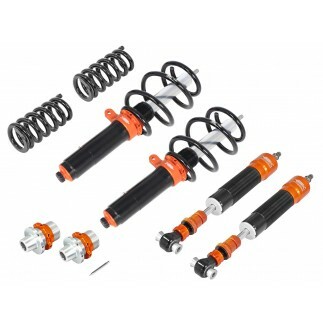 Will not fit xDrive (AWD) models.